If you have ever had a credit card stolen, you understand the value of monitoring your credit in order to make sure you aren’t liable for charges made by a thief. Besides erroneous charges, identity thieves may be able to open up new accounts and lines of credit in your name; a problem that can lead to debt collectors calling you non-stop. It’s always been important to monitor your credit, perhaps now more than ever. According to this 2018 fraud study, over 16 million Americans were victims of fraud with monetary losses approaching $17 billion. 35 percent of those breaches were related to social security numbers and 30 percent were related to credit cards. 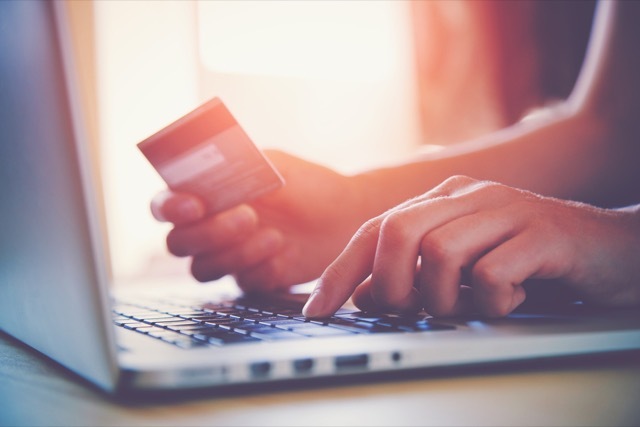 While plenty of credit card companies are actively watching for fraud, you can also closely watch your accounts with monitoring products like myFICO™. Keeping an eye on your Experian, TransUnion and Equifax reports, myFICO actively watches for monitored changes and can alert you if there’s an identified issue with your credit. 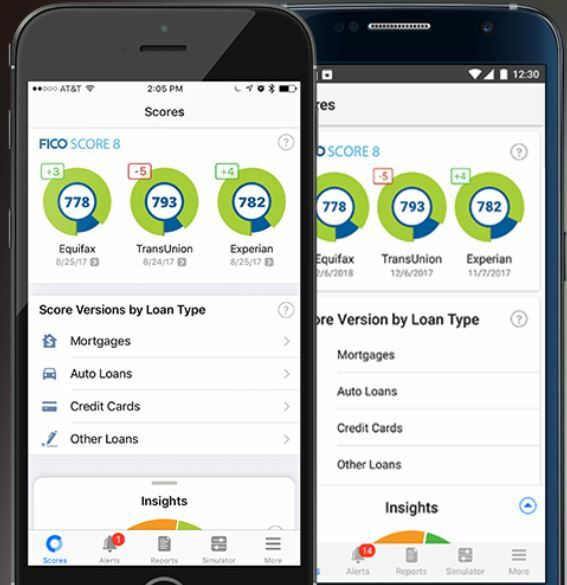 It provides access to the 28 most commonly used FICO Scores™ including FICO Score 9. In addition, myFICO offers help if your identity is stolen. For instance, if your wallet or purse is stolen, a myFICO rep will help you cancel your credit / debit cards and get new ones. A certified resolution specialist can also help you restore your personal information and financial identity. On top of that, the company offers up to one million dollars in theft insurance, which may help cover expenses for legal fees or lost wages. *This post was sponsored by myFICO. The opinions are completely my own based on my experience. Resident Deal hunter based out of Chicago. When not working on the Web, I love spending time with my family and dabbling in personal finance management.